Ah, the welcomed arrival of another weekend in Dallas, Texas. From the realm of the arts to that of sports, Museum Tower Dallas has the finest recommendations for enjoying a well-deserved break. 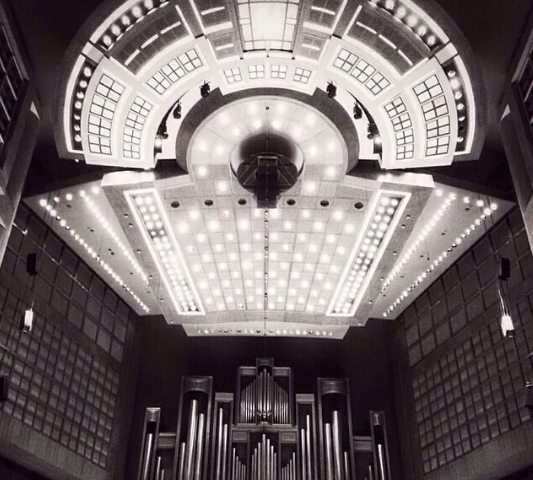 As of this weekend, the Morton H. Meyerson Symphony Center has been filling ears with melodious sounds for the last twenty-five years. A cornerstone of the Texas music scene, this Dallas icon deserves to be celebrated. The anniversary festivities will begin Saturday morning with a vibrant, musical parade down Flora Street to the Meyerson. Afterward, enjoy an open house with fun family activities and short performances from the likes of the Avant Chamber Ballet, Turtle Creek Chorale and Dallas Winds. Finish out the day with the Meyerson's fabulous 2014/2015 Pops Season opener, "Let's Dance!" Tickets are available here. Also, remember that this is a week long birthday celebration so there will be a variety of revelries all throughout the next week too. Stay tuned! A luxury market featuring the finest products from local, national and organic brands, One Community Table is an experience you won't want to miss. 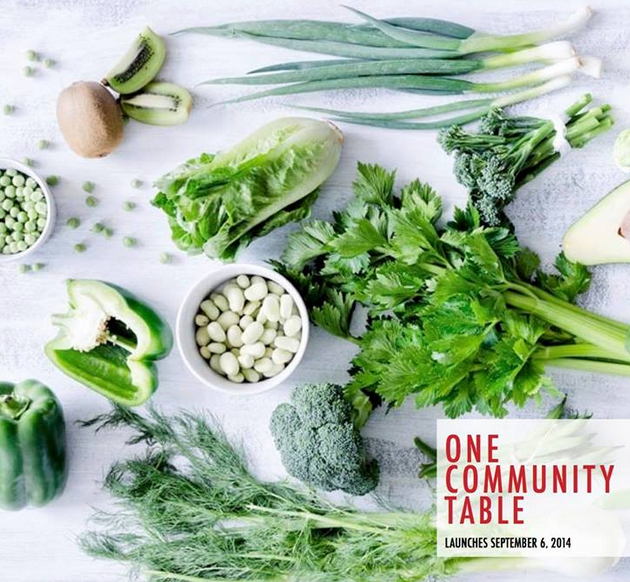 Beginning this Saturday, the One Community Table marketplace will debut once every month and feature unique vendors like Dirt Flowers, Full City Rooster Coffee Roasting Studio, The Hospitality Sweet and Rare Edibles, among others. Take a mid-morning stroll over and find the freshest ingredients to prepare a delicious gourmet meal for dinner. Perhaps you'll dine al fresco back at home at Museum Tower Dallas? 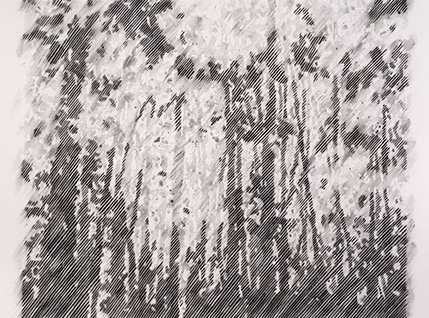 The Goss-Michael Foundation presents "Adam Ball: The Space Between"
British artist, Adam Ball, debuts a series of new and highly anticipated works across a range of mediums. Created through an intricate process of layering and combining source material (including lab-produced slides of his own DNA), the work comments on man's inexorable desire for progress through the intersection of art and science. An incredible exhibition, indulge in the tranquility of a walk through the galleries and allow yourself the time to gaze and reflect on Ball's provocative pieces. After viewing, why not grab a leisurely bite to eat at one of the Design District's delectable restaurants? Saturdays are for relaxing, after all. Last but not least on our list of weekend highlights, how about those Cowboys? If there is one thing Texans love, it's football season. And, the onset of fall means that our beloved game has finally returned. 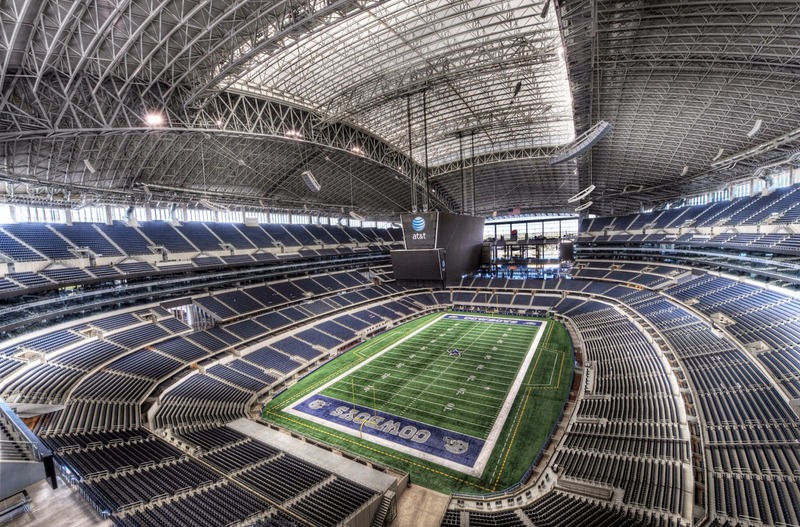 Head out to the AT&T Stadium for some tailgating and then, the first game of the season as the Dallas Cowboys take on the San Francisco 49ers. Be sure to come early, stay late and cheer loud!